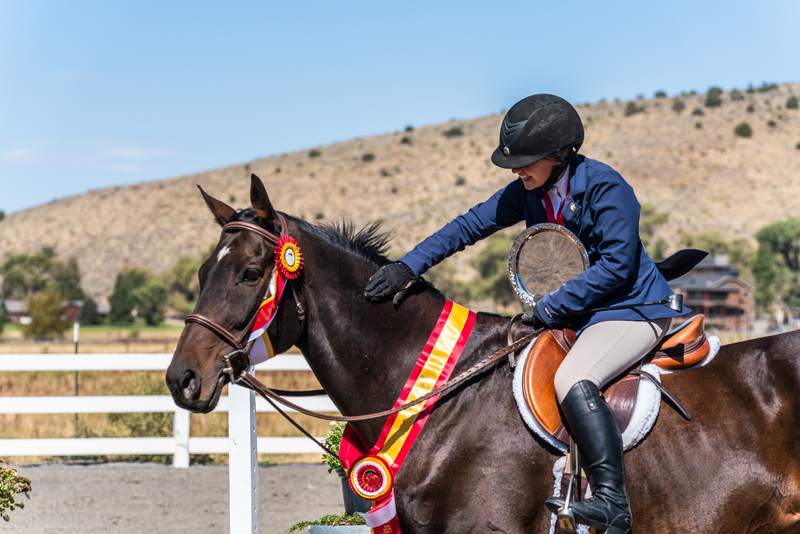 To be eligible for year-end awards in the Hunter or Jumper divisions, the horse must accumulate 10 points and must participate in 3 different venues. 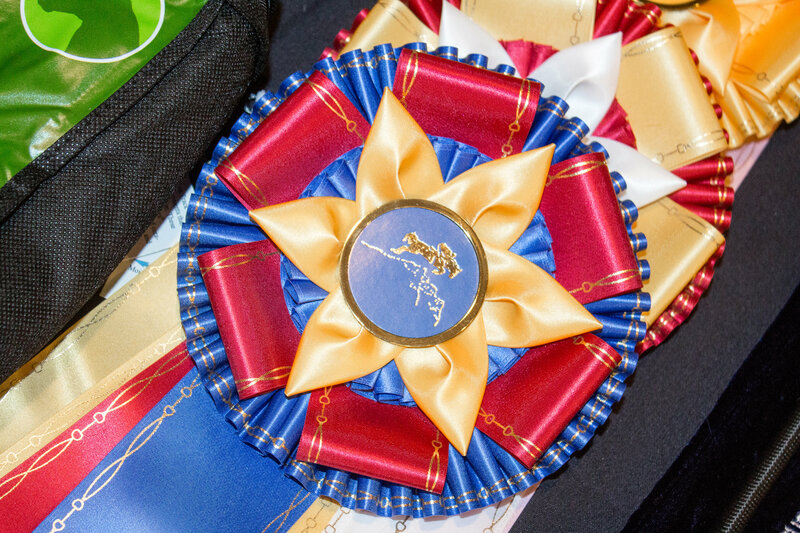 To be eligible for year-end awards in the Equitation division, the rider must accumulate 10 points and must participate in 3 different venues. A rider who competes in more than 10 shows will only accumulate points from the top 10 performances. 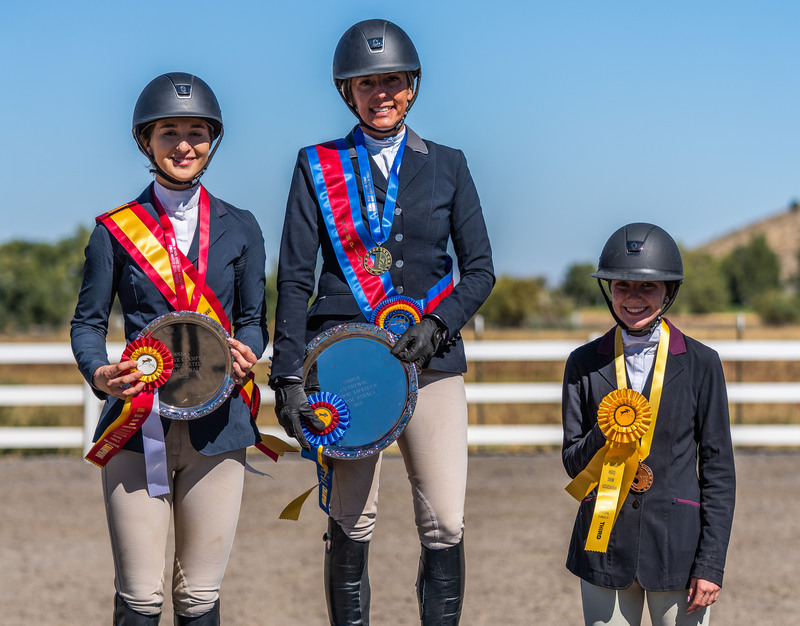 Three of a Kind: Jenna Rowan on Boomtown, Lexie Conrow on Cantabria and Chanlee Harvey on Anything But Ordinary; Chef D'Equipe - Liz Reader. 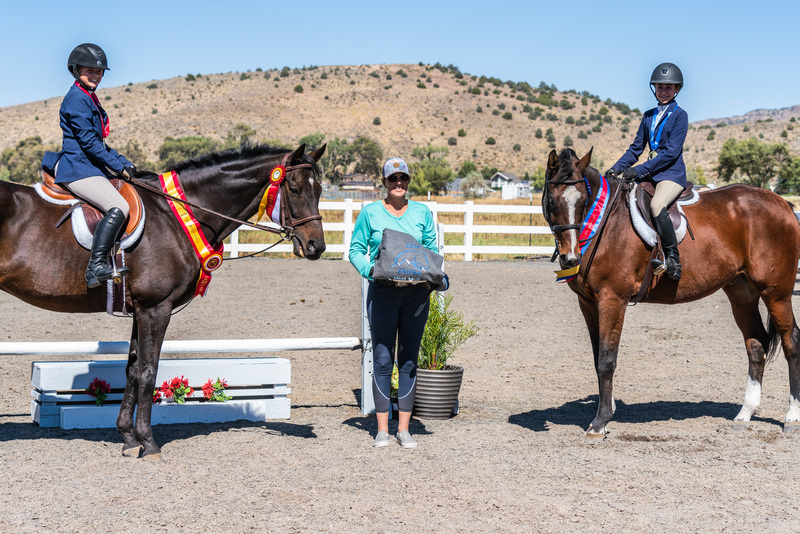 The Pollywog Memorial Award is given to the overall high point Hunter/Jumper pony. The award was donated by the Fisler family in memory of their pony, Pollywog. The Co-Star Memorial Trophy is awarded to the horse and rider combination with the most points in Special Hunters, Low Hunters, and Children's/Adult Amateur Hunters. The trophy began in the 1990s in memory of Co-Star, a quarterhorse ridden by Donna Boger in the SNHSA Hunter division many years ago. The Shana Eriksson Memorial Trophy is awarded to the high point rider in Equitation 14-17. The trophy was donated around 2002-03 by the Eriksson family in memory of their daughter, Shana Eriksson. 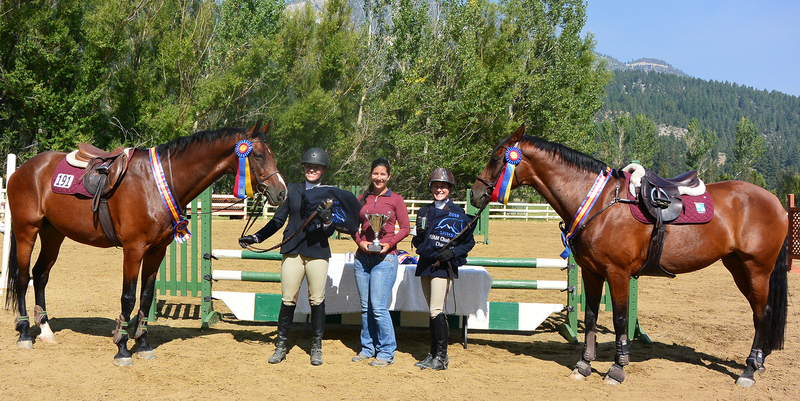 The Chili Cup Trophy is awarded to the Adult Amateur rider over the age of 18 with the most points overall. 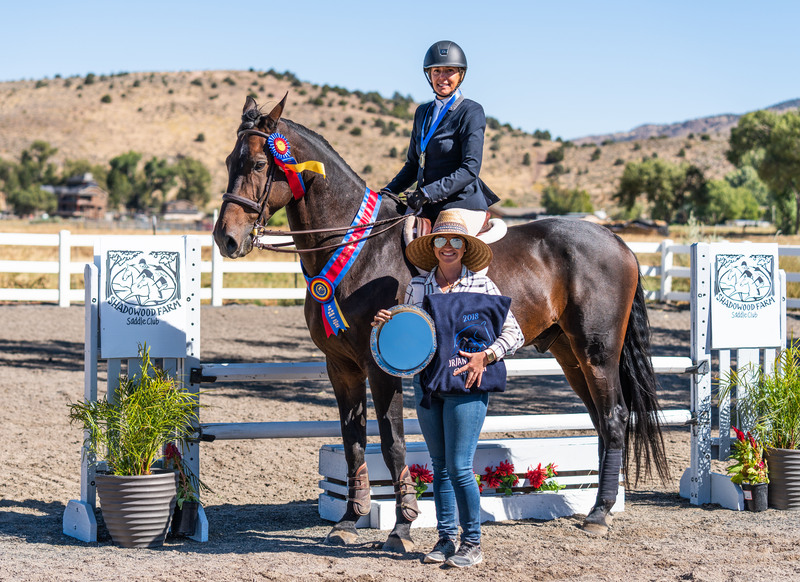 The award was donated by Landess Witmer in memory of her thoroughbred mare, Chili's Love. The Zephyr Farms Perpetual Trophy was donated by Laurie Alden in 2016 and is dedicated to the high point Junior/Amateur Medal rider. 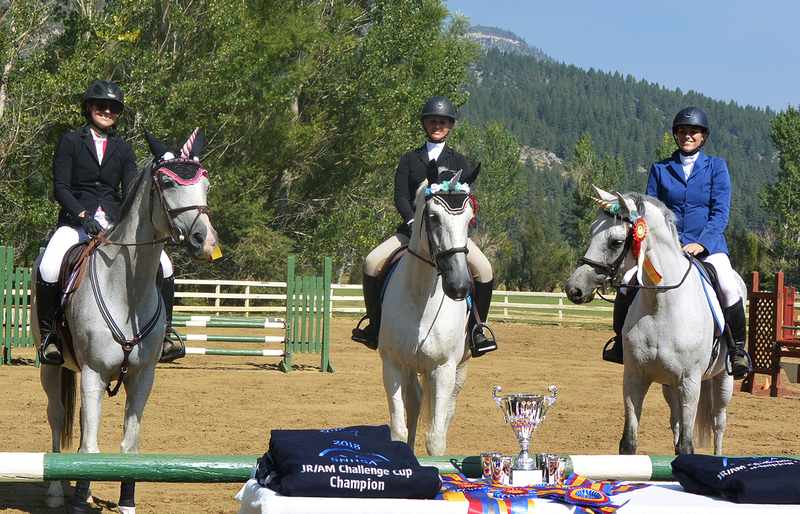 The Jennifer Jo Smith Memorial Trophy, begun in the 1990s, is awarded to the Mini Medal high point Champion and Reserve Champion for Mini Medal points earned throughout the year. 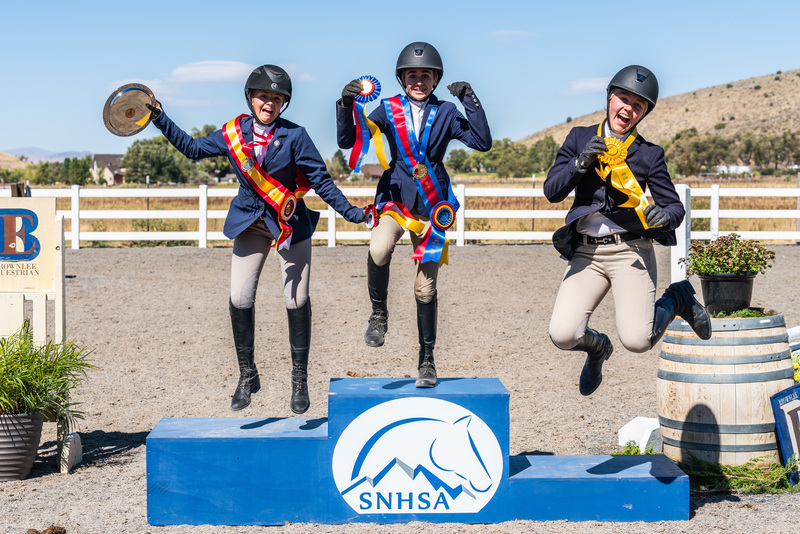 In 2014, SNHSA started the tradition of recognizing an individual, junior, amateur or professional who exemplifies high-quality horsemanship, sportsmanship and integrity in our sport. The second honoree was Shelley Evans and to carry forward the legacy, she donated this perpetual trophy in 2016 to SNHSA to honor all of the great horsemanship, sportsmanship, and friendships within our association. For those who might not know, Reno lost two of its “greats” in 2018... Shelley moved out of state to pursue another career opportunity and to be closer to family; and sadly, her beloved horse Ricky died this year after an unexpected accident. When riding Ricky, Shelley always had a contagious smile. She was instrumental in bringing joy and friendship to our equestrian community and such an amazing role model for all of us. With that sentiment in our hearts, the Board of Directors decided to rename this trophy in honor of them both. 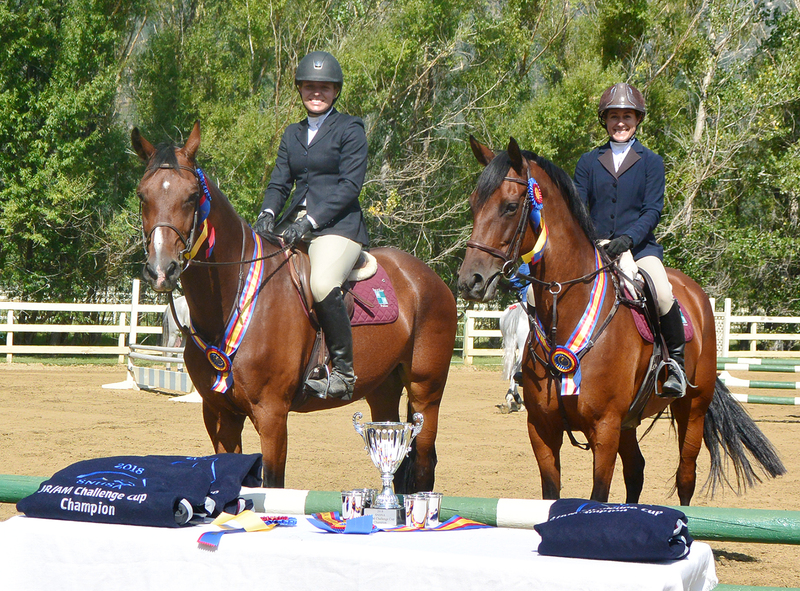 Thank you, Shelley and Ricky for shining your light on our equestrian community. 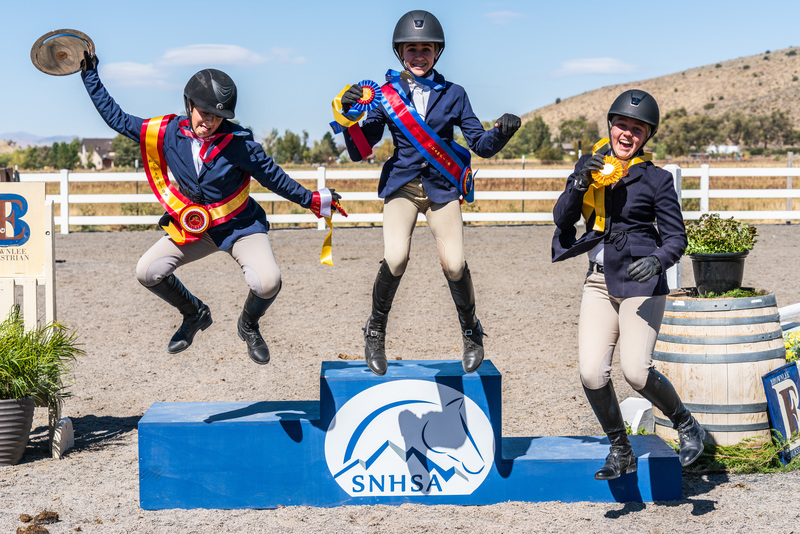 Any SNHSA member may nominate a fellow member for consideration of the trophy by submitting a nomination application by the end of December, early January. 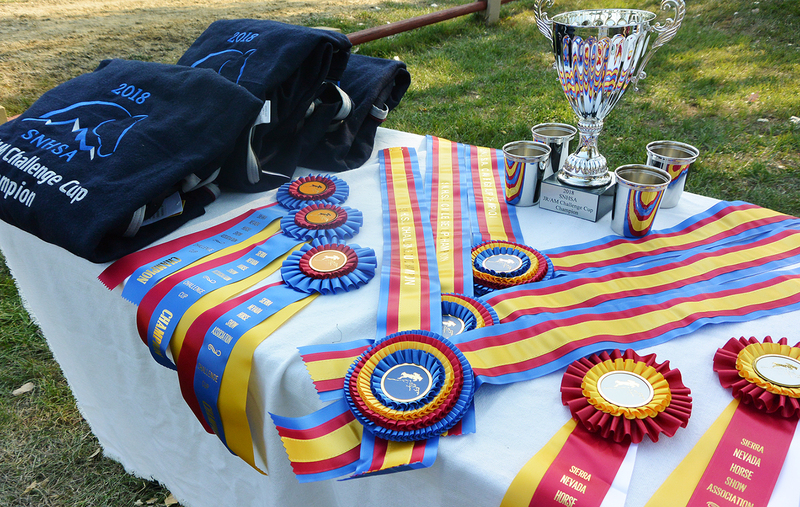 The Fact of Life Memorial Trophy is awarded annually to the horse and rider combination with the most points overall in the Optimum Time Jumper divisions (Kindergarten, Puddle and Pre-Training). 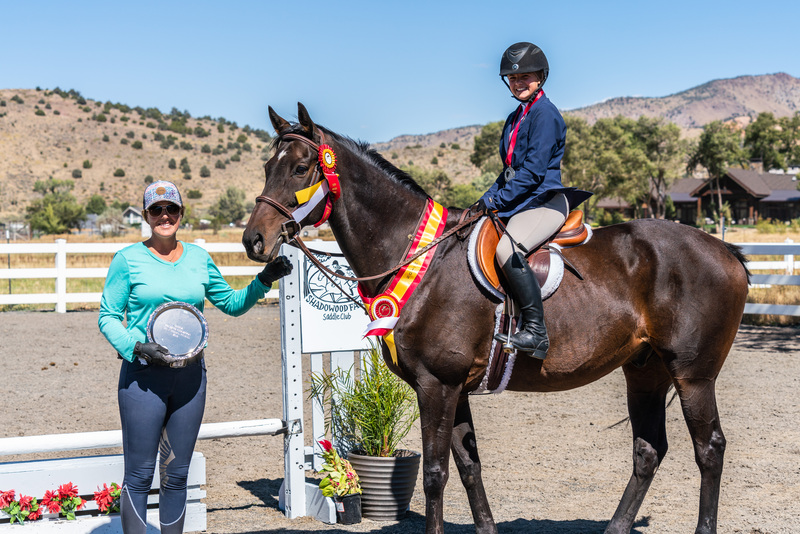 The trophy was donated in 2018 by Pair of Aces Stables and is open to all Junior and Amateur riders. 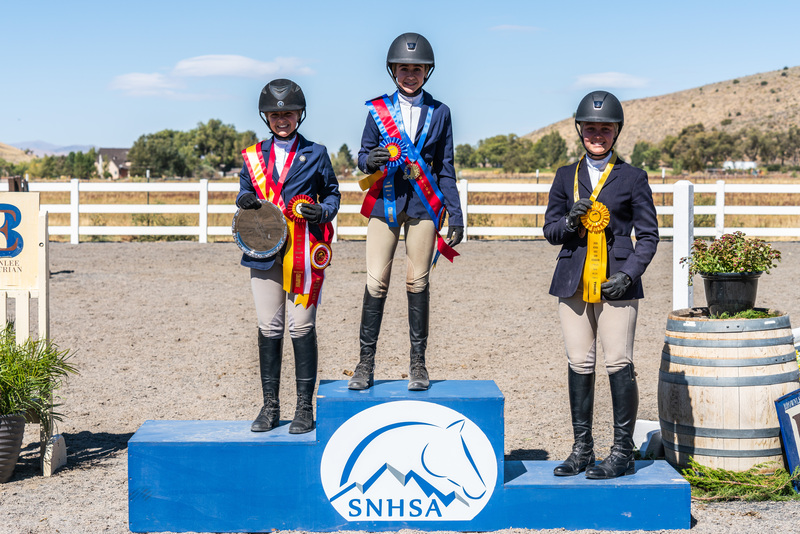 The Balance Point Trophy is awarded annually to the horse and rider combination with the most points overall in all Jumper divisions which are not mandatory optimum time (Levels 1-5 and Low Child/Adult Amateur Jumpers). 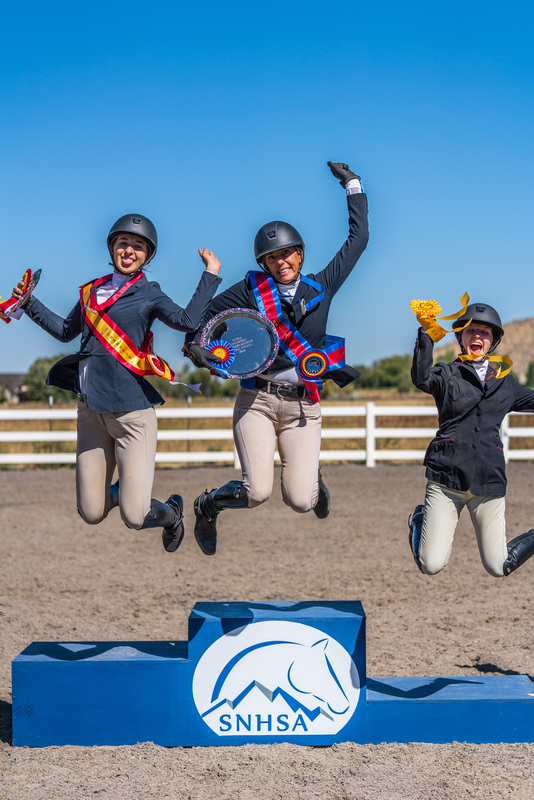 The trophy was donated in 2018 by Balance Point Training and is open to Junior and Amateur riders. Photographs courtesy of Anett Minderman, Josh Brownlee, Genesis Ell Photography, Susan Howe and others.